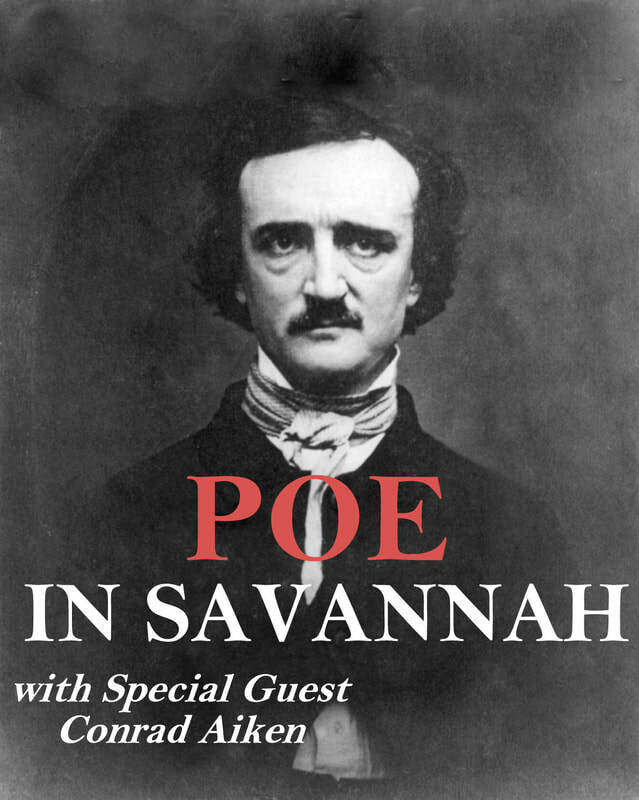 In 2018, after a lot of soul searching, we left Savannah Ghost Tours behind with the aim of creating events connected to an even deeper, more expanded exploration of Haunted Savannah than was previously possible within the typical ghost tour format. We will be changing this website over the next few days into a full fledged roster of haunted Experiences, including close encounter meetups, workshops, ghost parties, Savannah Ghost Stories events and other custom gatherings at haunted Savannah restaurants, historic inns and other yet to be announced haunted locations. 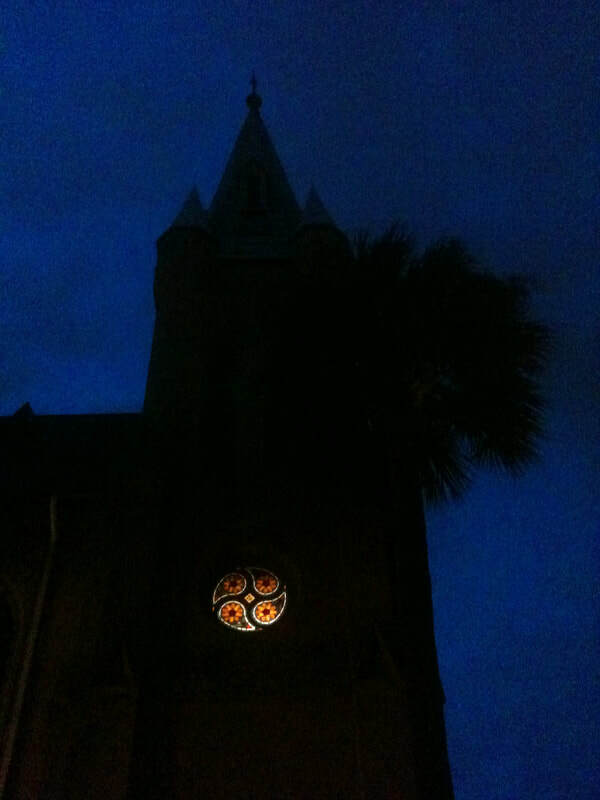 Once you get a taste you will never go back to typical Savannah Ghost Tours. Trust me. 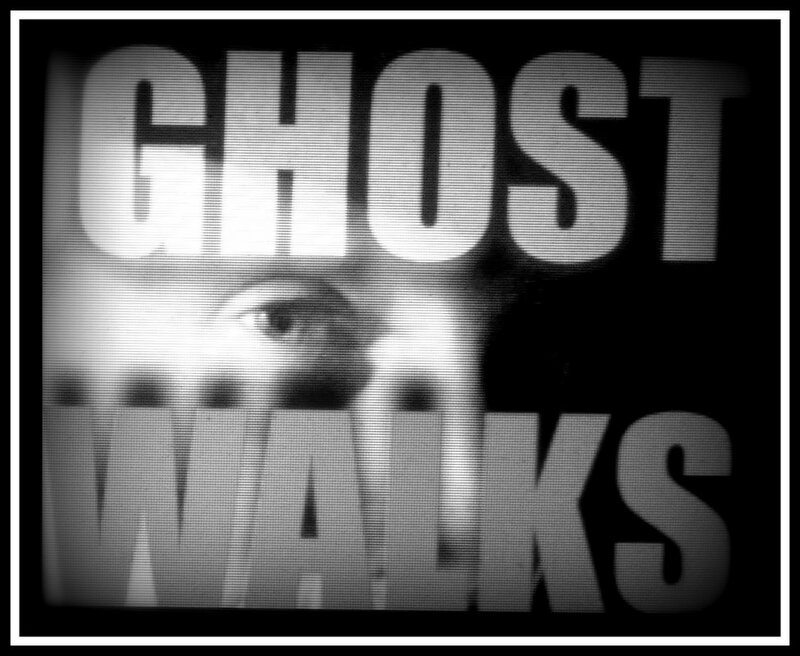 For more information feel free to contact us at savannahghostwalks@gmail.com to join the Savannah Ghost Club which traces its roots to the original mid 19th century Ghost Club of London formed by Charles Dickens and his colleagues, a club that later included such luminaries as Arthur Conan Doyle and some of the earliest paranormal investigators in the West. ​So, for now simply give us a call at 912.508.1234 and we will customize an Experience just for you and your group. You are about to embark on the most exciting haunting adventure you have ever imagined.